The Tequila Festival is coming to Birmingham this Saturday, October 7th, bringing the bright and colourful celebration of all things Mexico to the Rainbow Venues in Digbeth. 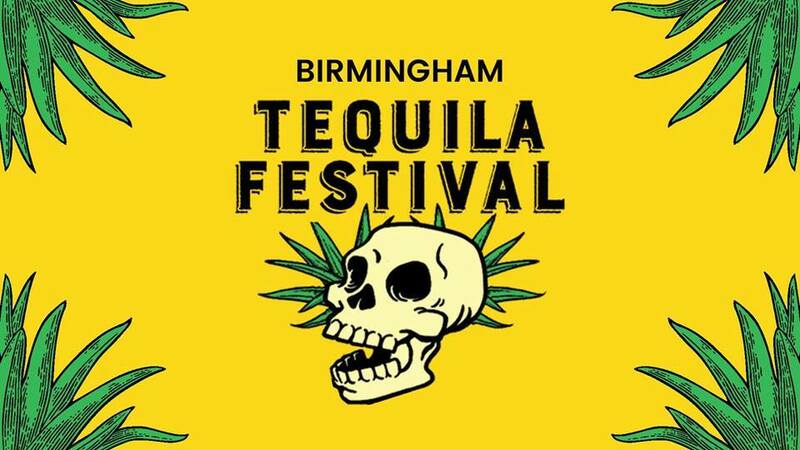 The event will present 30 different types of tequilas, a mariachi band, a chilli sauce competition and the taste of delicious Mexican street food. For the second year consecutively, the National Burger Day Festival comes to the Taste and Liquor & Mr Hyde's to make the dreams of meat eaters come true. The perfect excuse to try the most juicy and top burgers in town. The festival promises to be a taste sensation full of extra toppings, epic sliders and several delicious sides, alongside many themed bars, lots of beer and tunes dropped by some of Brum's top DJ's. The party also honours the biggest street-food traders, desserts stalls and there are alternative traders for those who prefer a burger of the meatless variety. Are you ready to the indulgence in over 200 types of wines? 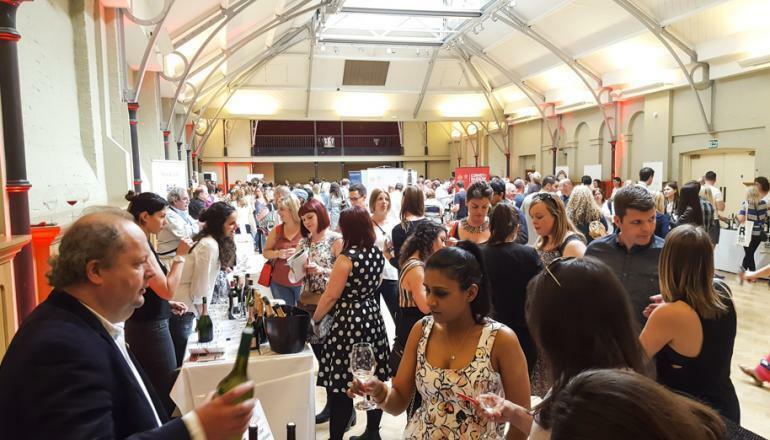 The Wine Gang is thrilled to be bringing their "not-to-be-missed" Wine Festival to Birmingham. The event was a huge success in Edinburgh, Bath, London and Leeds. Now, it's Birmingham's turn to taste over 200 wines on October 7th at The Canalside in The Cube. Take in views of the canal in this exclusive new venue while you take in a Wine Walk or a Pop-Up presentation fronted by one of the UK's best-loved wine critics - all included in the admission price. Come and celebrate the Mid Autumn Festival at the Arcadian on Saturday 7th October. 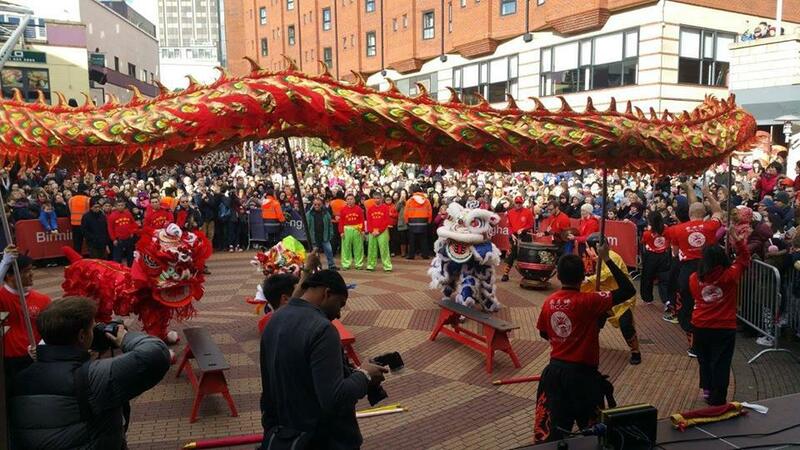 There will be a host of entertainment and activities including a lion dance, martial arts, lantern making and a spectacular fireworks finale. 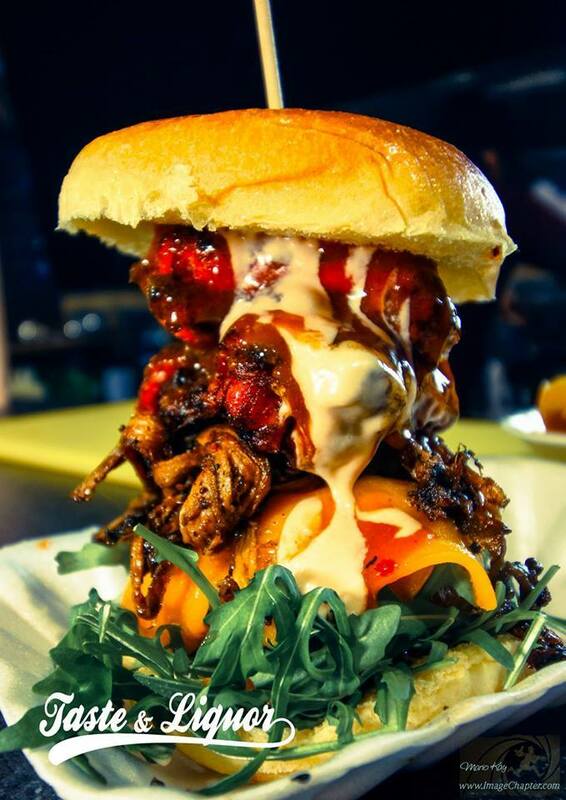 Street food hosted by Digbeth Dining Club. The UK's original kilo sale heads back to Birmingham with over 6 tonnes of vintage clothing. 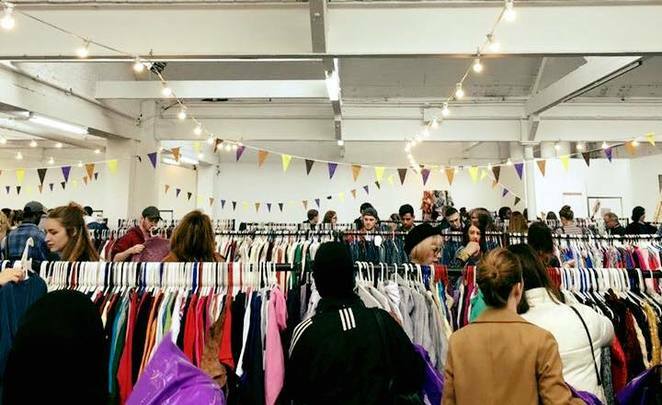 Head to Custard Factory this Saturday (October 7th) to check this amazing vintage sale that is supplied by Europe's largest vintage wholesalers. Then pick your item from the 1960s - 1990s, menswear and womenswear, weigh what you want to buy and then pay only 15 per kilo. There is no minimum spend so if it's just one light item you want, expect to pay as little as 75p! Find out about the history of this delicious fruit and how it was used in Tudor times. 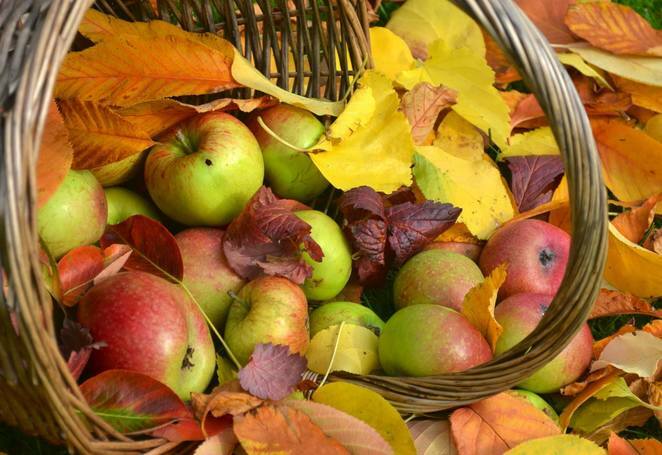 And don`t miss the chance to taste freshly squeezed apple juice from the Blakesley orchard. How much? Free to enter the visitor centre, gardens and tearoom. Usual prices apply to the Hall.